With an aplomb of disgust and a grip of shame, Nigerians are currently faced with an unimaginable threat in the form of recolonialism. The vile of modern slavery is right before our very eyes. It's not a choice to speak up, neither is it an option. It is time to be involved, it is time to collapse this entity of strangulation completely. "It's their business" is no longer an assertion. Time to rise up is now. While the Nigerian state is faced with an all time high debt accumulation of over 24trillion Naira, and with the recent 2019 frail budget of unimaginable allocation of naira sums in their millions and billions, the debt rise will approximately grow to a subservient 30trillion naira. Critical questions begging for answers to this madness are left unattended to. What are these monies used for? If there are no visible projects identifiable, then who looted the national treasury? Nigeria is now an albatross to her citizens. The Asian Giants (China) have decided to step in to shove the debts accumulated. This is according to the Debt Management office DMO. 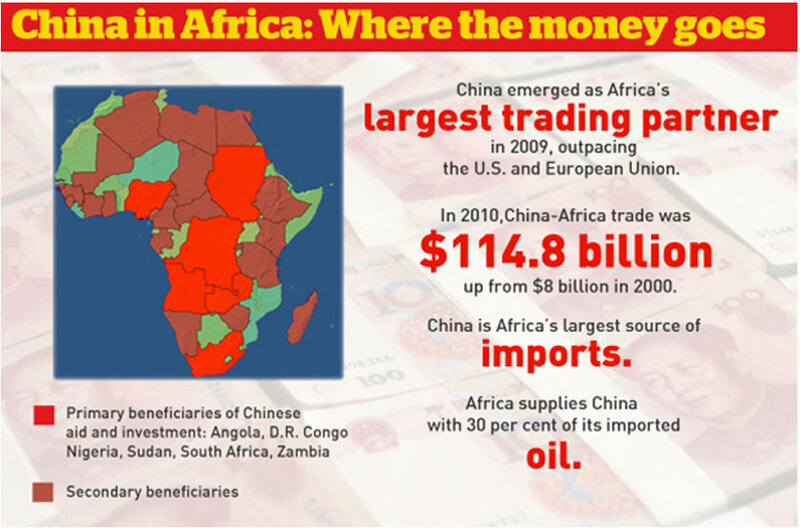 At what expense are the Chinese taking over the debt of Nigeria? This we are yet to know. What do they want in exchange for clearance of the debt. 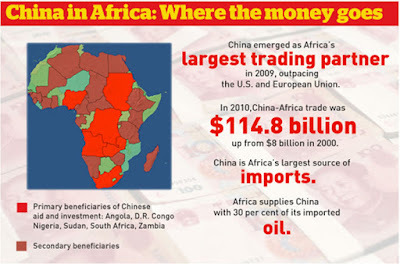 Most African countries have already had their state-owned companies taken over by the Chinese, and with Nigeria operating at this level of misery both economically and politically, then China is not very far from taking over Nigeria. At this point, it's no longer a case of Nigeria my country; No, the Chinese laws and regulations will become part of the bylaws. What ever sector of the economy they hold onto, be it railways, electricity distribution company, seaports, education name it; in exchange of the cleared debt, then Nigerians become subject to their laws and there is definitely nothing anyone can do about it. It's time to defend the oppressor against the oppressed. Fight impunity and leverage your freedom. Defeat Tyranny and uphold the sanctuary of Justice. There is no better option than to start the revolution to attain freedom from this Imposed recolonization, imposed treachery, and imposed subjugation. Don't sit on the side, dont walk on the fence; join the call for freedom from this forceful expired amalgamated contraption. Biafra is our only hope.